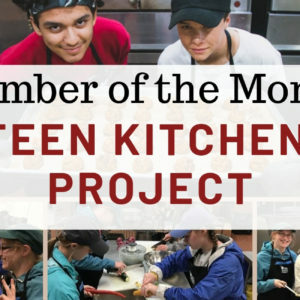 April Member of the Month: Teen Kitchen Project! 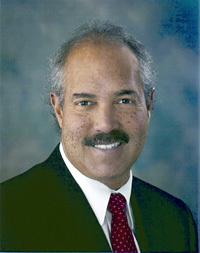 Date: Friday, August 25, 2017 Time: 11:50am-1:00pm Cost: $30 Location: Best Western Seacliff Inn Join us for a special lunch meeting with guest speaker Assembly member Mark Stone. Enjoy a delicious lunch by Severino’s Bar & Grill and network with other chamber and community members. 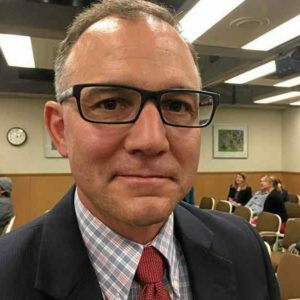 Date: Thursday, September 14, 2017 Time: 7:30-9:00am Cost: $20 members/ $25 non-members Location: Best Western Seacliff Inn This month’s guest speaker: Superintendent Michael Watkins from Santa Cruz County Office of Education. Come network with other community leaders, hear important committee reports, hand out business cards and enjoy a wonderful breakfast. 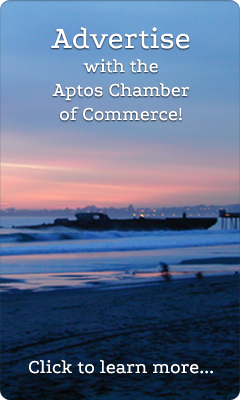 Date: Thursday, October 12, 2017 Time: 7:30-9:00am Cost: $20 members/ $25 non-members Location: Best Western Seacliff Inn This month’s guest speaker: Jeff Gaffney of Santa Cruz County Parks. Bring plenty of business cards and promotional material so you can network with other chamber and community members while you enjoy a delicious breakfast from Severino’s.